Madras High Court Division Bench comprising of Justice N. Paul Vasanthakumar and Justice K. Ravichandra babu has withdrawn its directive in Public Information Officer Vs. Central Information Commission and Others that RTI Applicants must give reasons for seeking information under Right to Information Act 2005. The original Judgment was delivered on 17.9.2014 [first reported by LiveLaw]. Today the Bench admitted that “The observations were made without noticing Sec. 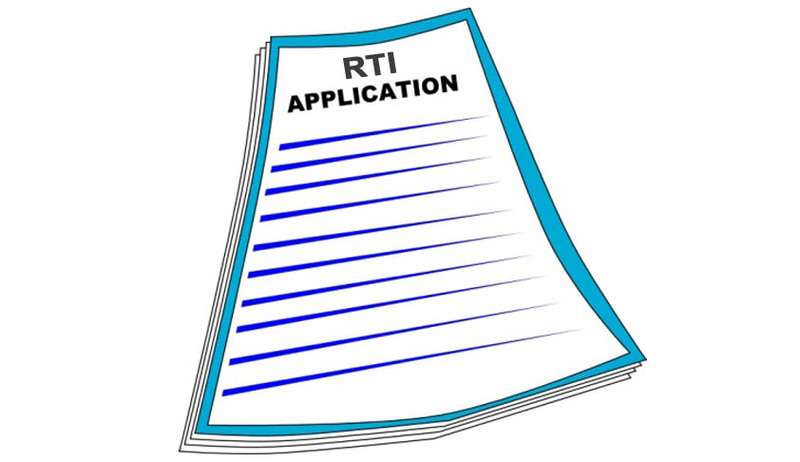 6(2) of the RTI Act,”. Reports New Indian Express. The observation of the Court came after the Judgment was criticized by many Lawyers, Academicians and RTI Activists. "The ruling would definitely weaken the transparency law as it could be misused by the PIOs. The CIC (Central Information Commission) must approach the Supreme Court to review the verdict," said noted RTI activist Subhash Chandra Agrawal.